Way back in 1880 the UK insurance industry, represented by the British Insurance Association(now the Association of British Insurers), formed the Fire Offices Committee (FOC) for the purposes of insurance tariff setting and technical support, and the Fire Protection Association (FPA) for information dissemination. In the early 1980s, aided by the ABI, there was a parting of the ways to address the often incompatible issues of ‘life safety’ versus ‘business and property protection’, and the technical arm of FOC formed the Fire Insurer’s Research and Testing Organisation (FIRTO). FRS remained a government organisation until it was absorbed into the Building Research Establishment (BRE). In 1984 FIRTO combined with the FOC technical department, FPA, and the Insurers Technical Bureau (ITB) to form the Loss Prevention Council (LPC) which later went on to develop a certification body called the Loss Prevention Certification Board (LPCB). In 1999 UK insurers sold LPC Laboratories and LPCB to BRE, retaining the Fire Protection Association which relocated to offices at Blackfriars in London. Many of FPA’s current staff have over the years worked for a number of the aforementioned organisations. With its roots firmly in the insurance sector, one of FPA’s primary roles is to encourage convergence of government (life safety) and insurer (life safety and business and property protection) fire protection perspectives. Where government statutory requirements are considered inadequate by insurers for business and property protection, the FPA develops and maintains a number of key insurer standards for the implementation of active and passive fire protection requirements, together with a substantial library of Risk Control documents. FPA is located at the Fire Service College in Moreton-in-Marsh, Gloucestershire – placing it firmly at the heart of the UK fire industry. 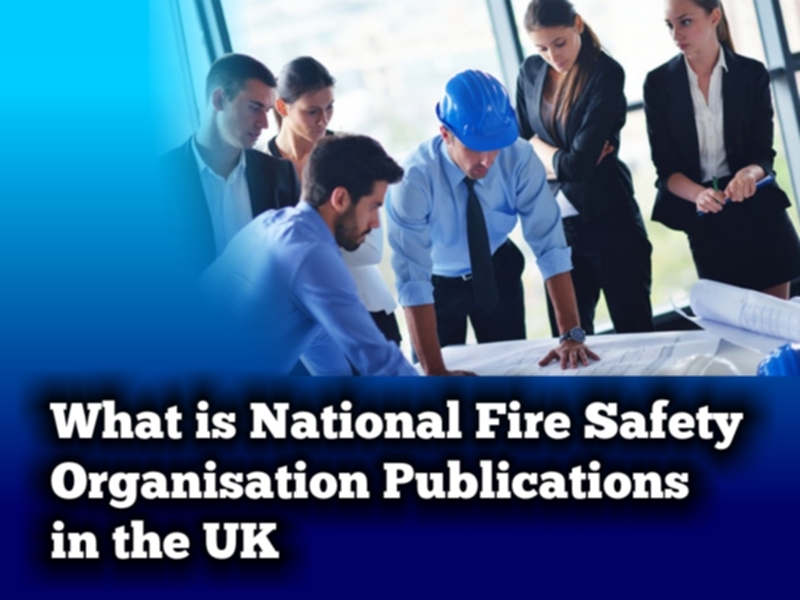 The FPA or Fire Safety Organisation PublicationsÂ offers education and training in all areas of fire prevention and protection, a fire risk assessment service, a global risk management survey service for insurers and an active membership, all underpinned by proactive research consultancy conducted on behalf of insurers and commercial clients.